Conceived in collaboration with the National Arts Council, The Artground – A Curious Place To Be is a brand new arts centre that offers kids multiple ways to be inspired and to create. 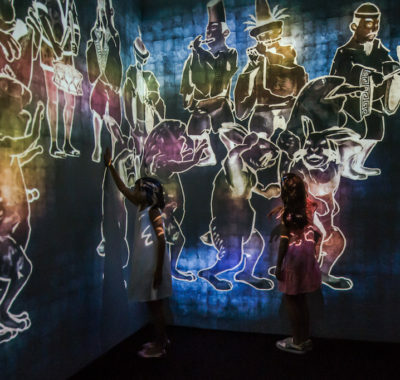 As if Goodman Arts Centre, with its creative residents, aesthetic programmes, and family-friendly food places isn’t enough of a place to to thrill the soul and fulfil every artistic appetite you may nurture within yourself, there’s now another outlet here to inspire, imagine, and investigate. The catch? It’s only for kids from 0 to 12 years of age. The best thing? 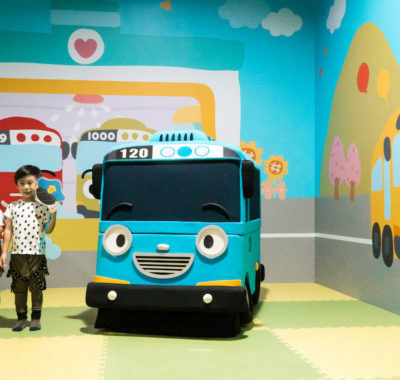 It’s specially for kids from 0 to 12 years of age. 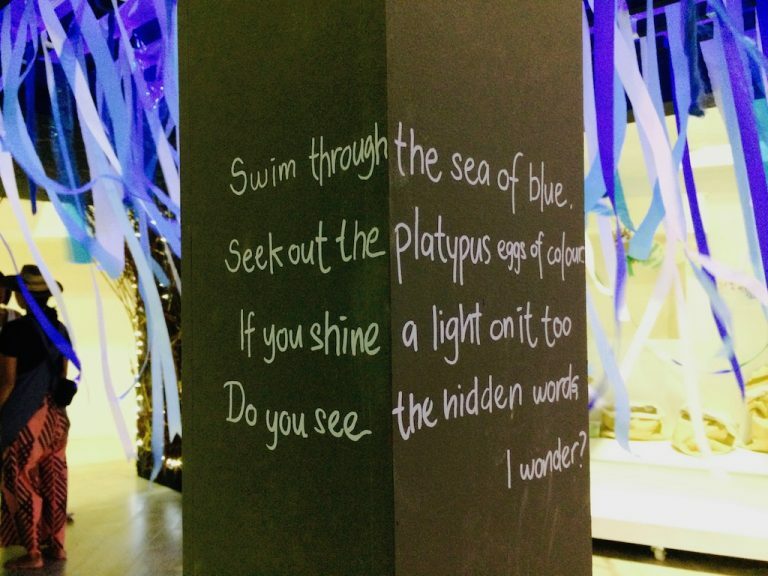 Yes, The Artground – A Curious Place To Be, an arts centre for children aged 12 and under, officially opens tomorrow! 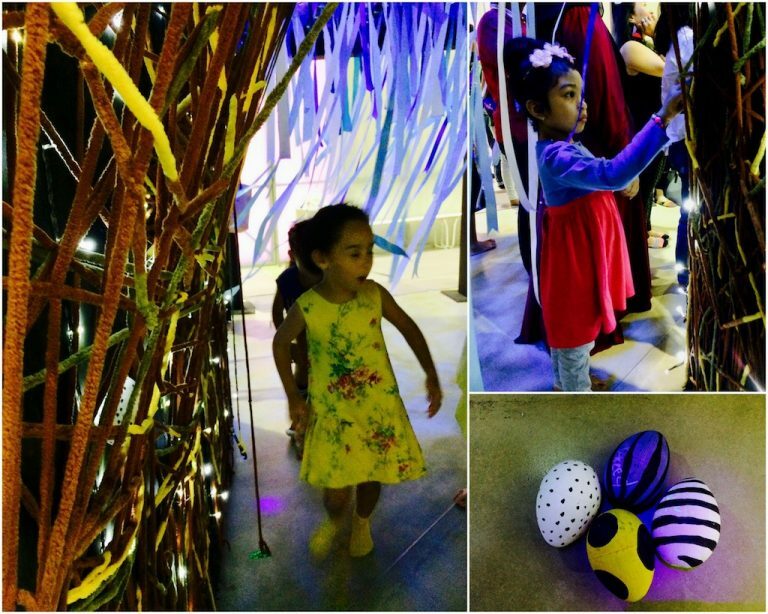 Inspired by the poem The Hundred Languages of Children by Loris Malaguzzi (founder of the Reggio-Emilia philosophy) and developed in collaboration with the National Arts Council, it offers young ones opportunities and experiences to engage in, be inspired by, and create art in all forms. 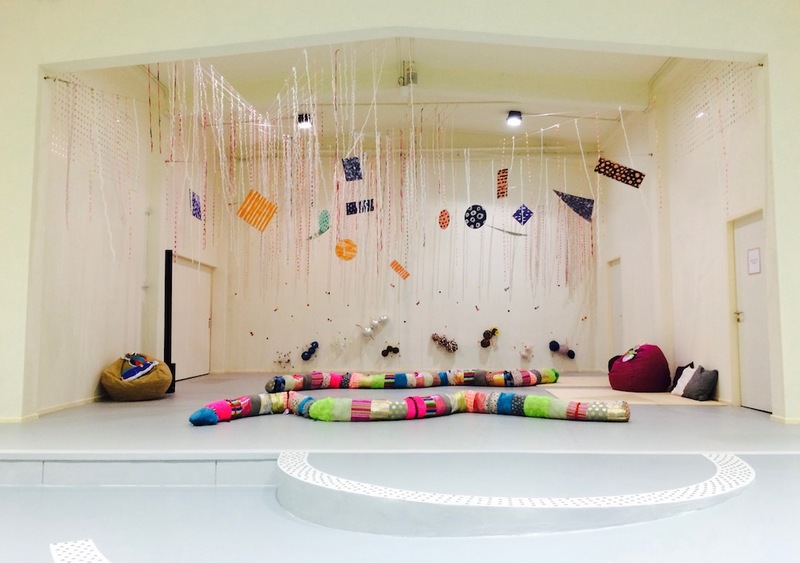 This inclusive and accessible 500 sqm space consists of four venues that encourage play, learning, and discovery. 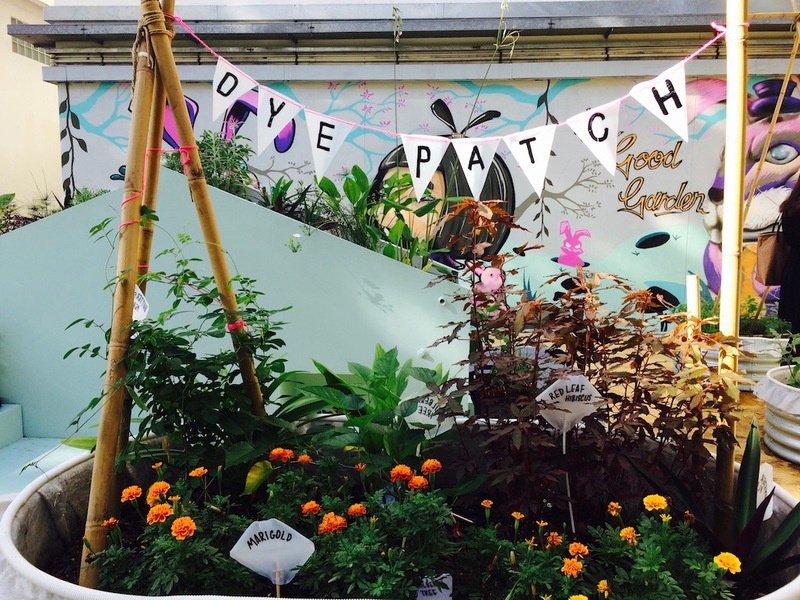 A gorgeous, colourful mural overlooks this lush space where gardening workshops will be held. Kids (and parents too) can get their hands dirty as they work with nature. 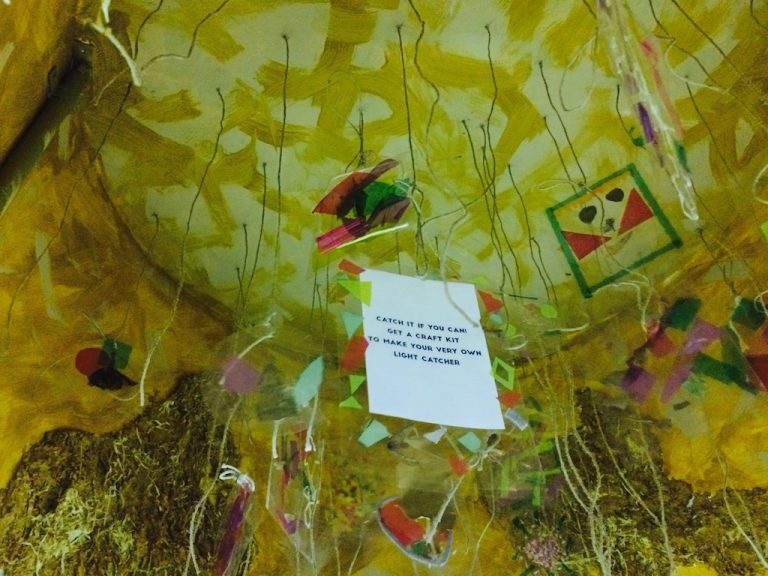 Probably the heart and soul of The Artground, you’ll see this as soon as you enter the space. 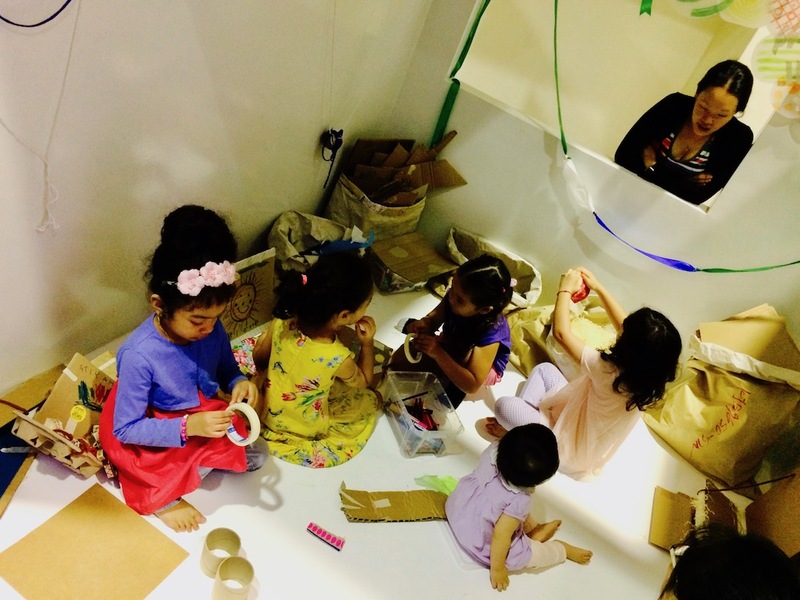 It is where performances like Baby Space take place, and where children can learn, discover and be curious. Baby hangout! 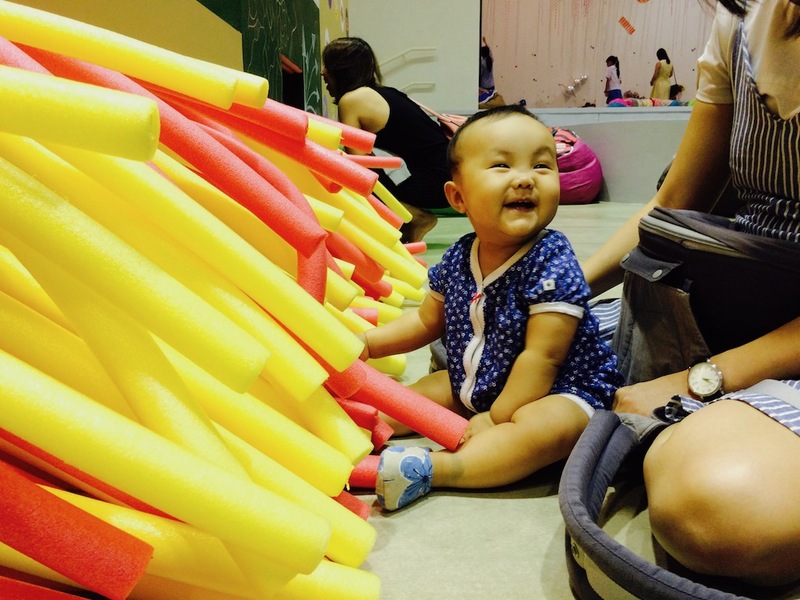 This is a safe and comfortable space for parents and babies to hang out and explore. 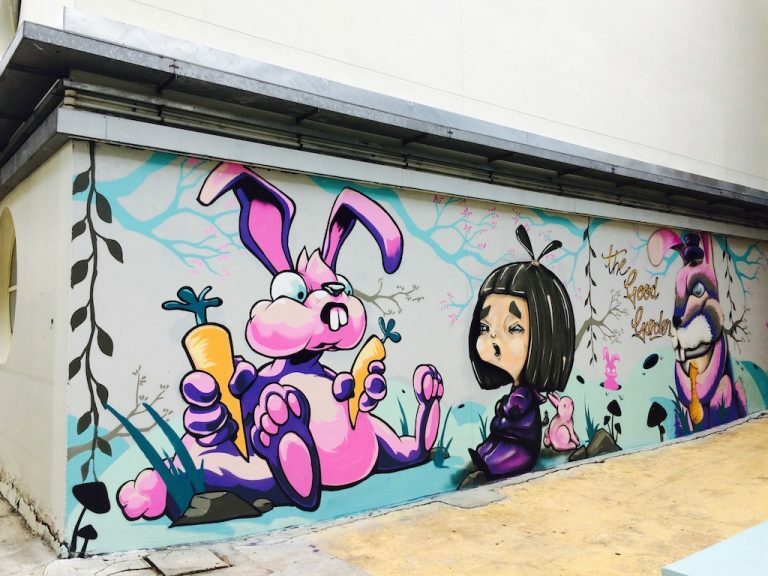 Currently it hosts Down The Rabbit Hole, a visual arts exhibition by mixed media artist Ya See Poh. 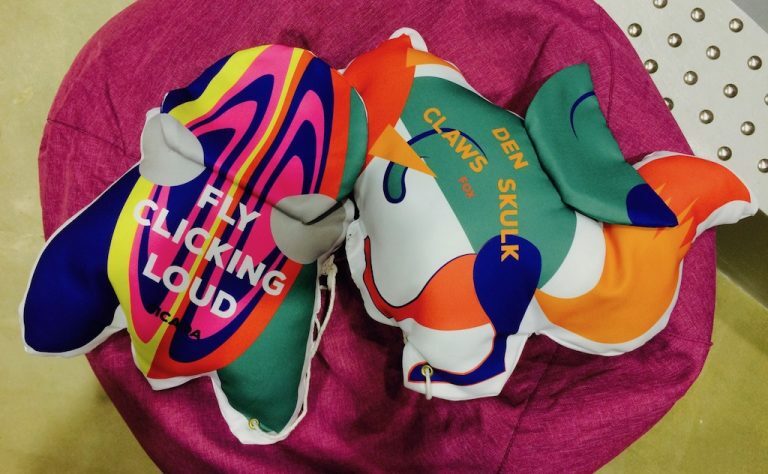 Babies will enjoy interacting with the colourful oversized fabric creatures here! The Baby Change room is here too. The Artground officially opens this weekend, and there’s an exciting line-up of activities planned so do bring the little ones down for some artsy fun. All programmes last 30 minutes unless specified otherwise. Entry is on a first come first served basis. 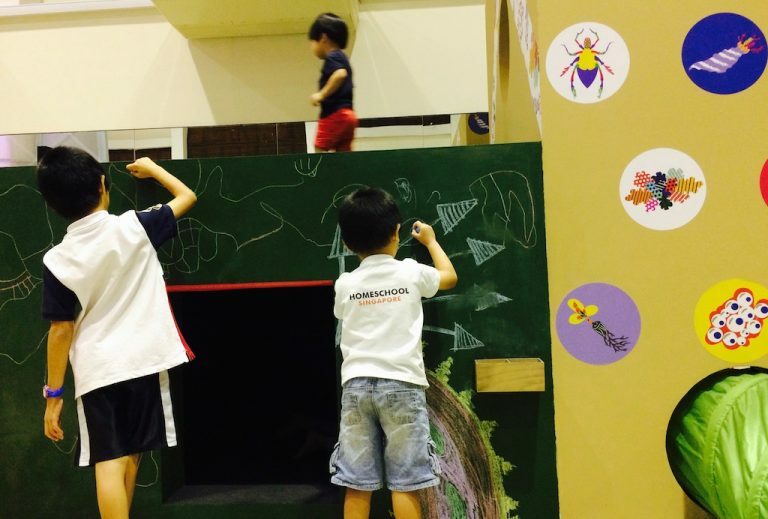 An open-plan playground for everyone in the family to enjoy, this visual arts exhibition created by mixed media artist Ya See Poh invites you to hop, skip, climb and crawl to explore the world of animals that live underground. with a variety of activities for families to take part in. 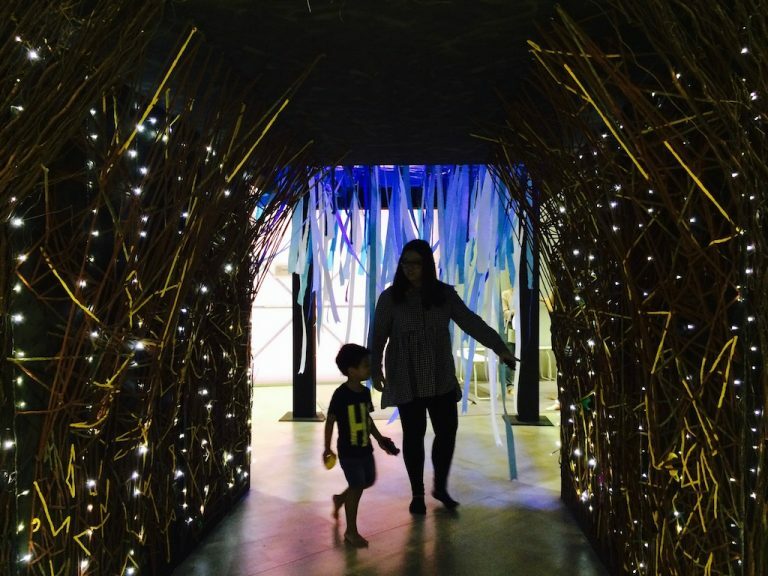 Specially for pre-walking babies 16 months and under, this is a choreographed installation for babies by Swedish artist Dalija Acin Thelander. 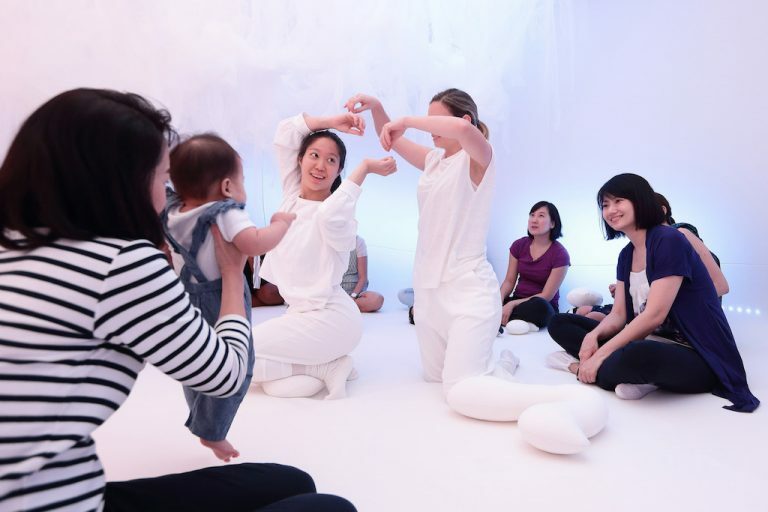 Created in collaboration with a composer and dancers from Singapore, this intimate and immersive project fuses dance, music and visual arts, creating a space which encourages babies to interact with the dancers and explore the installation. Garden inspired activities ranging from artistic explorations, observation, design and DIY projects in an urban garden installation. The perfect introduction to the art of storytelling especially for little listeners. 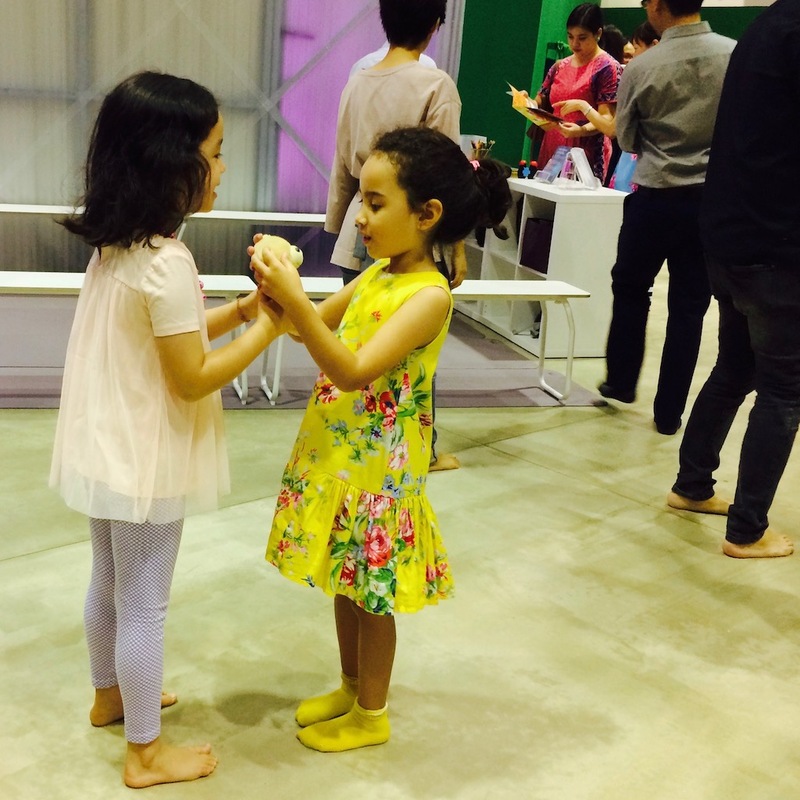 A sharing of musical concepts and rhythm through music, movement and games for young children. A movement experience through either yoga or dance. 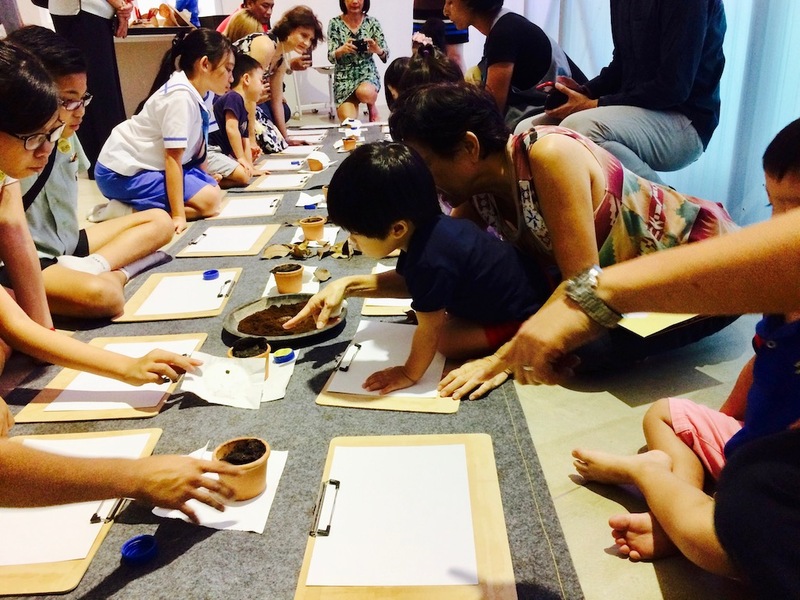 A craft session inspired by fun and a whole lot of imagination. Get opening weekend programme details here. Do remember to pre-register to avoid disappointment. Can’t make it this weekend? It’s okay; admission is free the whole opening month of July. 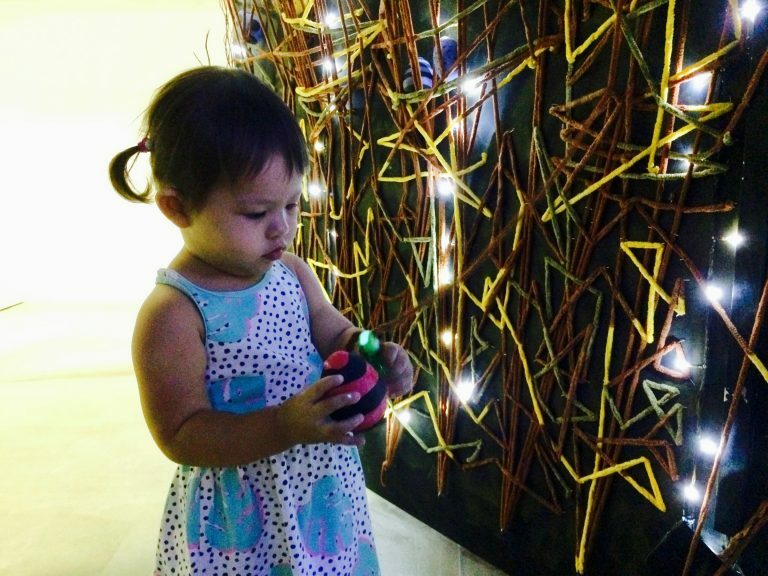 And interactive installations at the Ground Floor are free all year round so you and Baby can head down any time!